New member applications are very welcome. PWMC comprises a cross section of the whole of the community within the village and the surrounding area. It houses many activities and sub-clubs: snooker, crib, ballroom and line dancing, bingo and quiz nights and a fluctuating debating society that meets most weekday lunchtimes at the bar. Saturday tends to be sports orientated, with a large screen television and most sporting channels available. Drop into the club and pick up a membership application form or call the club secretary Mick Moore, mon to fri, mornings only on 0118 984 2885 or download a form in Word or PDF format using the links below. Applications have to be proposed and seconded by existing members, Mick can advise on this. The annual membership fee is £15.00, plus there is an initial application fee of £5.00. Membership runs from February 1st to January 31st. 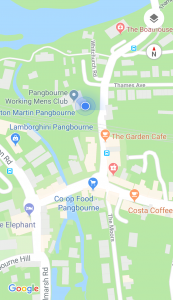 PWMC is run as a non-profit making organisation by its members through an elected committee, which provides a social facility for residents of Pangbourne, the surrounding area and for people working in the village. Despite its name, which has its origins in the 19th century, PWMC welcomes ladies and non-working people as members who are then fully entitled to avail themselves of all the facilities on offer. PWMC comprises a cross section of the whole of the community within the village and the surrounding area. 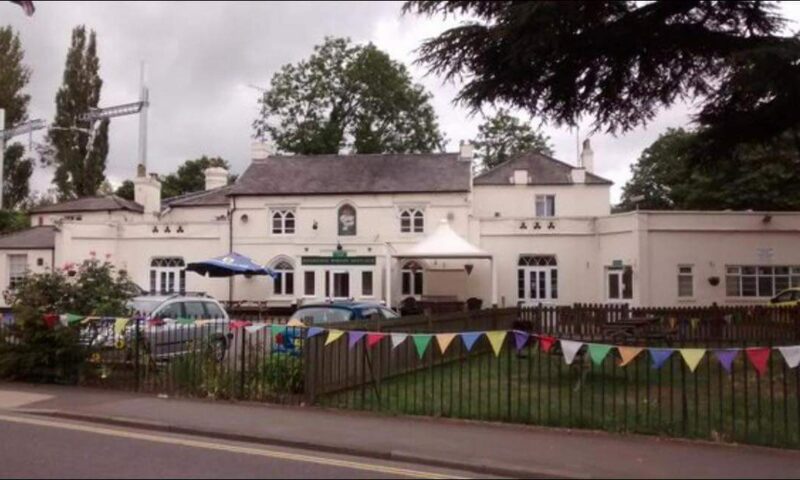 It houses many activities and sub-clubs: darts, snooker, crib, ballroom and line dancing, bingo and quiz nights and a fluctuating debating society that meets most weekday lunchtimes at the bar. Saturday tends to be sports orientated, with a large screen television and most sporting channels available. Drop into the club and pick up a membership application form or call the club secretary Mick Moore, mon to fri, mornings only on 0118 984 2885 or download a form in Word or PDF format from here.